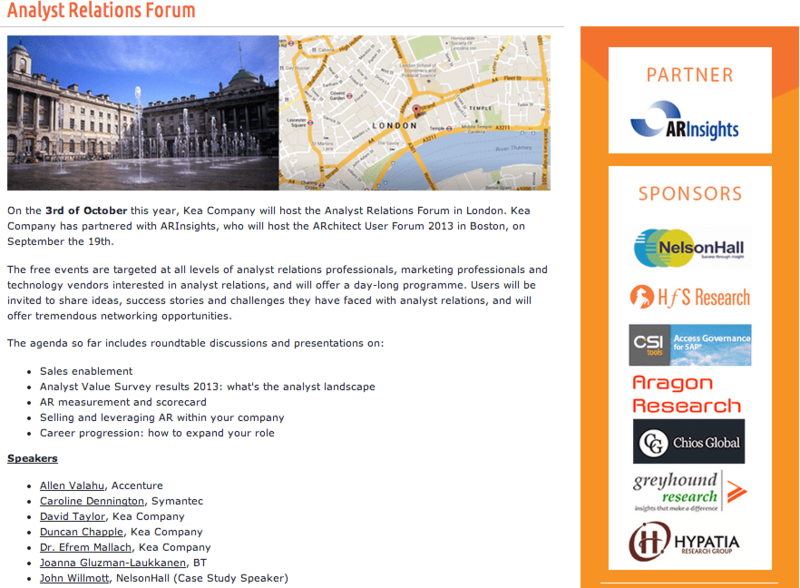 Okay… so here’s the agenda for the AR Forum on October 3rd. It’s going to be an amazing event, and attendance will be right up to the limit for the room. It might get a bit close, so leave your ties at home guys!